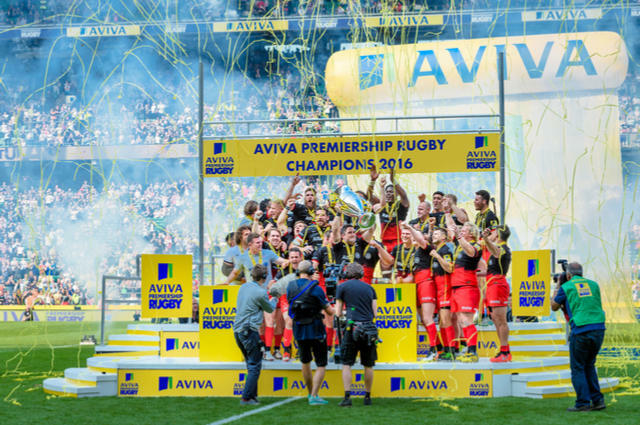 The Barcelona of Rugby Union: Saracens seen celebrating their Aviva Premiership title win in the 2015 – 16 season. Image by Takaimages (via Shutterstock). Can anybody stop the mighty Saracens? According to Billy Vunipola, they are on course to become the Barcelona of Rugby Union football, winning everything in sight. On Saturday, they won their second European Champions Cup in a row, beating Clermont Auvergne 28 – 17 at Murrayfield. Before then, they beat Racing 92 at Lyon (21 – 9). At present, the North London-based Rugby Union giants are also in the Aviva Premiership playoffs after finishing third place. They play Exeter Chiefs in the playoffs semi final at Sandy Park on the 20 May (1430 kick off). We at CryoAction would like to congratulate the Saracens Rugby Union Football Club on their continued success. Equally, we are also proud to be associated with them, after they turned to us for cryotherapy equipment. They added a cryotherapy unit shortly before Christmas, and the impact has been amazing. We also wish them well in Saturday’s fixture at Sandy Park. Switching from the ovoid ball to the spherical ball, we at CryoAction would like to wish Reading FC the very best of luck for Bank Holiday Monday’s playoff final. The Royals are at least 90 minutes away from Barclays Premier League football via the EFL Championship Playoffs. In the Wembley final, they face Huddersfield Town. Jaap Stam’s team, also CryoAction clients, beat Fulham by a solitary goal on Tuesday, in the semi final. Huddersfield Town beat Sheffield Wednesday 4 – 3 on penalties after a 1 – 1, after extra time. 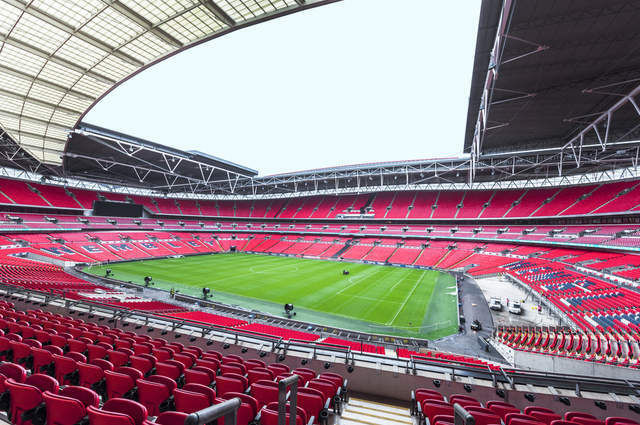 Day of Destiny: at Wembley Stadium, on the 29 May (Spring Bank Holiday), we shall see if Huddersfield Town or Reading will be playing Barclays Premier League football. Image by Yuri Turkov (via Shutterstock).